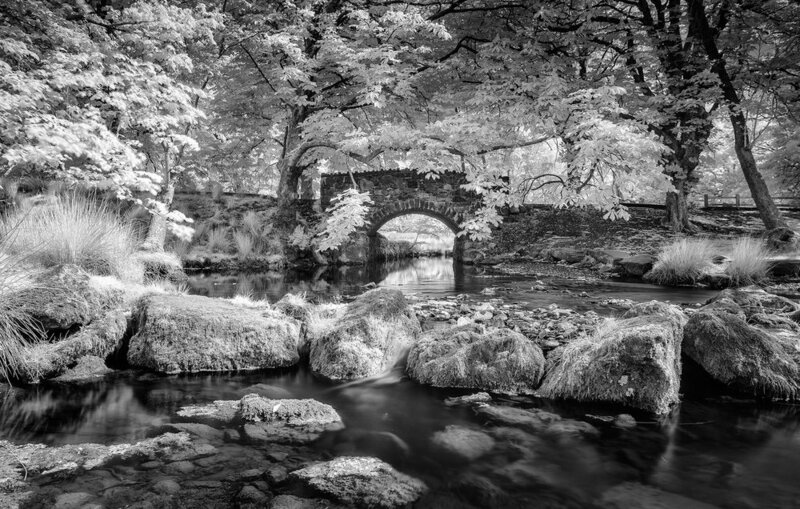 Are you interested in infrared (IR) photography, but you would like to understand the topic better before you get started? 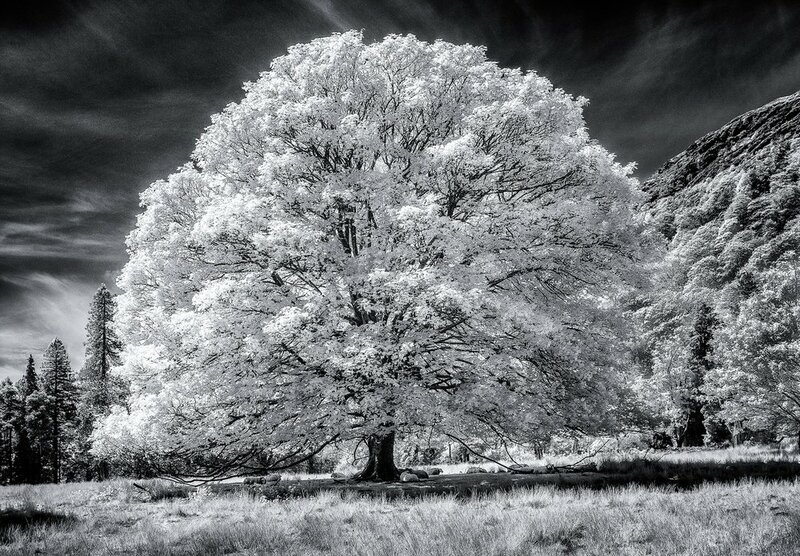 Whether it be Deep B&W IR (820-850 nm) or Standard IR (700-720 nm)? This is the filter type that I use, you are basically restricted to pure black and white conversions. The raw data does not contain any colour information. So, if you are after black and white images anyway, this filter type will make you happy with the darkest skies and the brightest foliage. If you are unsure about which filter to choose, take this one. It is a good compromise between false colour and black and white. You can achieve the infrared, blue sky effect, and you can achieve nice black and white conversions.